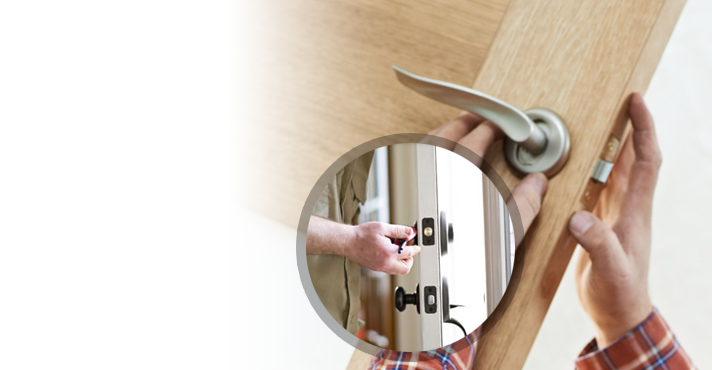 We Rekey Locks in Newmarket and this way we eliminate possible problems and intrusions. Who can say with certainty that all previous tenants have given up the keys of your current house? Who can be sure of other people’s intentions? It’s best to take precaution measures to avoid surprises and burglaries. Our company in Newmarket is fully prepared in terms of equipment and knowledge for all your needs. 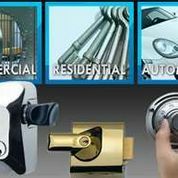 We know how to rekey every type of lock and we do it with precision. 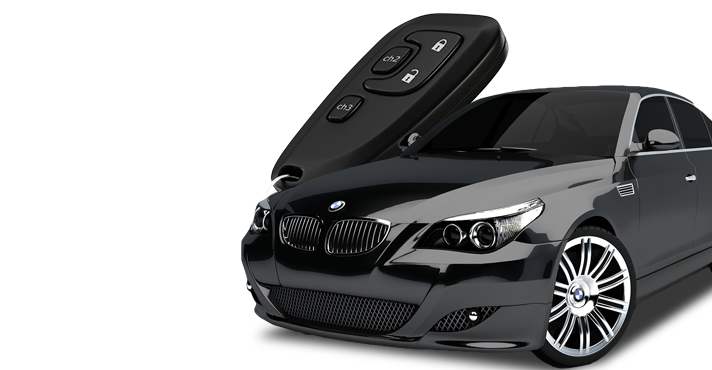 At the same time, we will make a new key and you can be sure that it will be cut with precision. In our job some solutions come to cover future needs and some to deal with imminent problems. Our Newmarket Rekey Locks services come to meet the former demand. We prefer to stay ahead of problems by providing the right services at the most appropriate time. 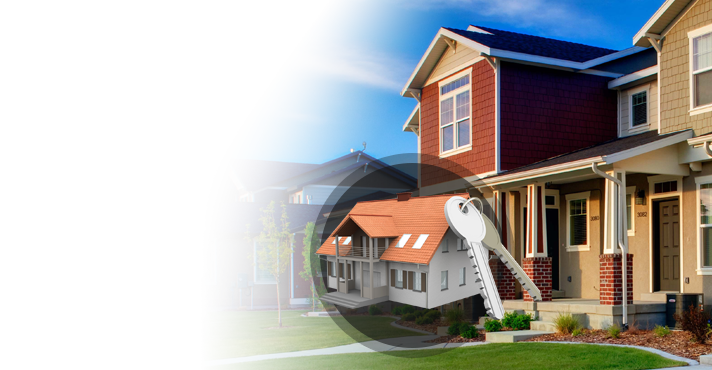 When our customers enter a new house, we always advise them to rekey the locks of all doors. 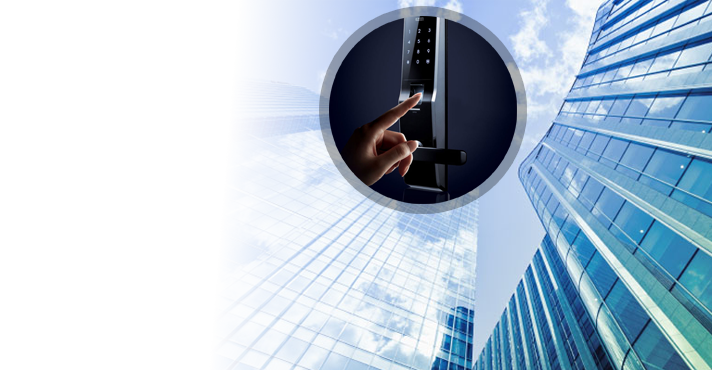 If you move to a new office with a master key system, trust the work to our experts. We excel in these systems and can make any modifications required. Did the manager of the building retire and you want to make a new master key? Everything is possible with our high tech equipment and experience. Actually, we have the right machinery for immediate key replacement. Your rekeyed lock will need a new key. After all, this is the essence of having the lock rekeyed: to have a new key. Rest assured that our teams are the best in key change in Ontario and will make sure the new key is a perfect match to the rekeyed lock. Our service is excellent in terms of quality and speed. 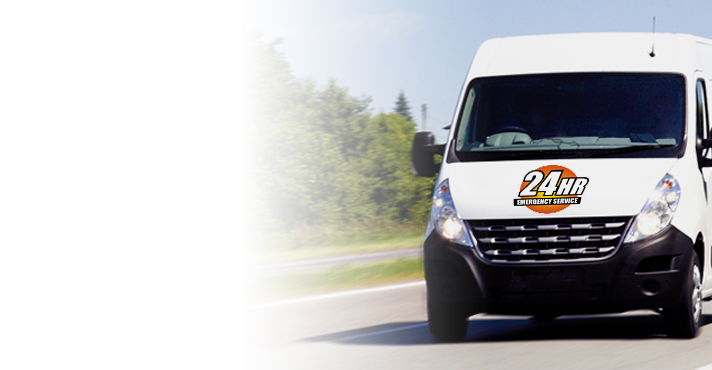 Our response is always fast since our goal is to prevent problems and you can count on the professionalism of Newmarket Lock & Key to provide immediate 24/7 services.